All Day, Every Day access to a doctor. Serving our patients at all hours, all day, every day of the year. Need a diagnosis? Medical advice? Short-term prescriptions? Our physicians are highly experienced, licensed to practice in their respective states, pass extensive background screening, and share our vision of providing quality care on your schedule. Avoid the ER and Urgent Care clinics, and make an appointment from the comfort of your home on your own time! 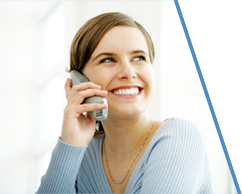 24/7 Call-A-Doc physicians are U.S. based, licensed in the state where they provide patient consultations, and credentialed to the highest industry standards. They are dedicated to using technology to deliver the health care you need, when or wherever you need it. 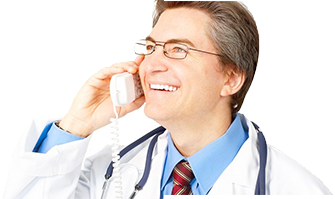 To look into joining the 24/7 Call-A-Doc Physician Network click on the button below.